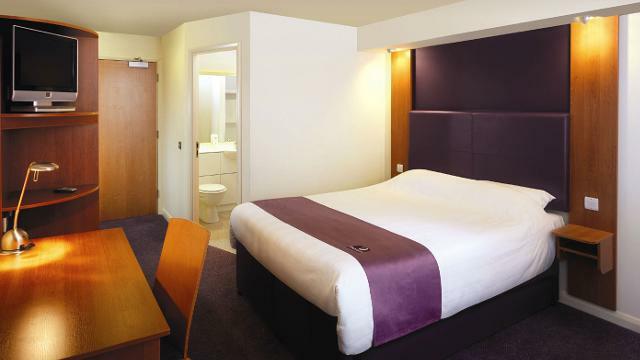 Premier Inn is the UK's biggest hotel chain. We guarantee clean, comfortable rooms and a friendly and efficient service - everything you need for a good night's sleep. Is Premier Inn London Hanger Lane your business?